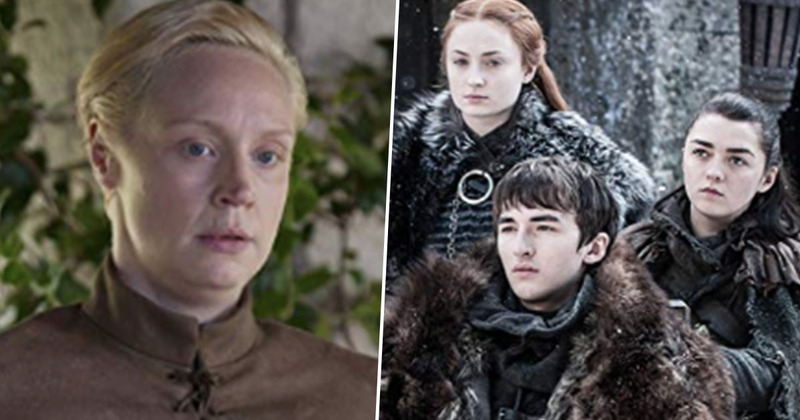 Game of Thrones star Gwendoline Christie has said the HBO hit show’s ending will leave viewers in need of therapy. Throughout seven years and the seven seasons we’ve had in the seven kingdoms of Game of Thrones so far, there’ve been 67 episodes. Each episode has a running time between 50 and 81 minutes, meaning fans have spent an absolute minimum of 3,350 minutes of their lives dedicated to the show. 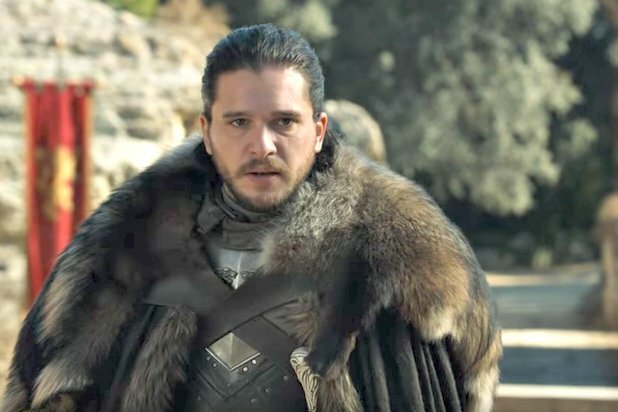 That’s at least 55 hours of watching the stories of Jon Snow, Daenerys, Tyrion, Arya and all the other characters develop – so it’s safe to say fans are pretty committed. Viewers often cry (well, I do at least) when a long-term TV show comes to its conclusion, and usually after spending a couple of minutes wondering how you’ll fill the free time, you accept the show is over and move on with your life. According to Christie, however, the Game of Thrones ending is going to have a much bigger impact than that. The actor, who plays Brienne, spoke on the red carpet of her upcoming film Welcome to Marwen, where of course reporters were much more interested in finding out some coveted GoT gossip than learning about her new film. 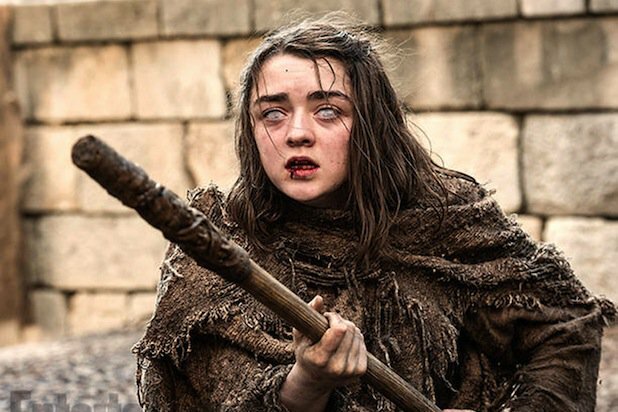 We’ve heard some rumours about what season eight will consist of already, including the fact it will show the biggest battle scene in TV history, there could be a tragic end in store for Tyrion, and Khal Drogo might make an epic comeback. Christie gave us another insight into season eight when she spoke to E! about how it’s conclusion will affect viewers, but she didn’t answer the reporter’s question about whether there’ll be any deaths in the final episodes. Although considering a massive battle is set to take place, there’s bound to be some casualties. You’re going to need therapy. I think just the show ending is going to send all of the world into professional help. Perhaps HBO should set up a Game of Thrones helpline to provide comfort for devastated viewers, just in case? They should really take responsibility for causing people to need professional help. I think it’s going to make me incredibly emotional. We’re all emotional about the fact that this is the end, and this is the end of something incredibly significant for all of us, and it’s been a truly incredible thing to be a part of. With four months to go until the final season airs, this might be a good opportunity to start finding the numbers of some therapists. 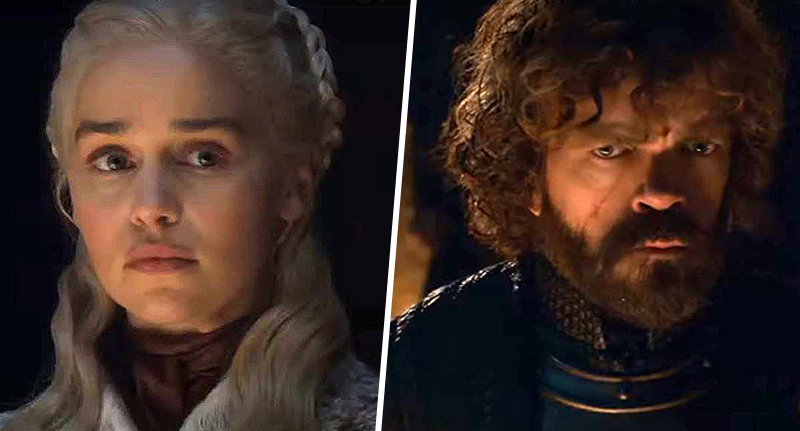 Try to find one who isn’t a Game of Thrones fan, otherwise you both might both spiral into despair when discussing how you’ll never see the characters again. I’ve never seen the show, so if you’re in need of an impartial figure to help you realise it is in fact a made up programme, then I’ve got your back. I promise to charge much less than a private therapist.